Hey everybody! I'm new to the site and was looking for advice on which bike I should buy. 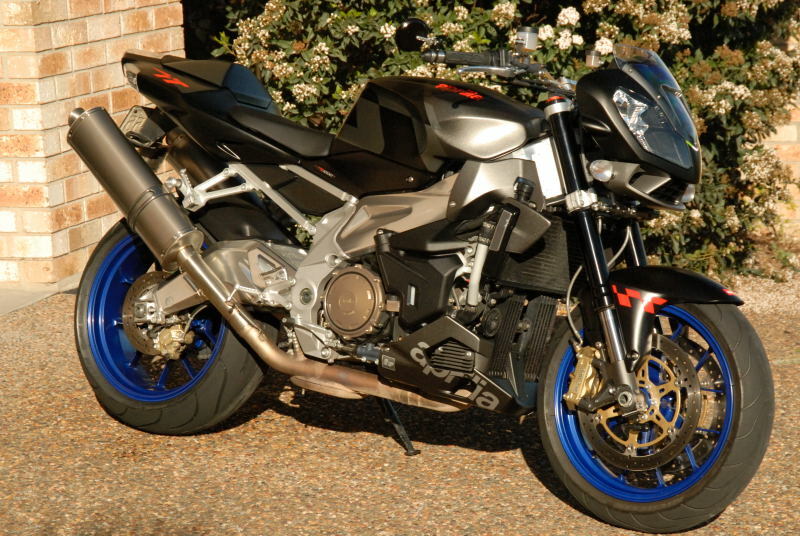 I am 24 years old and looking for a sportbike. I have some street riding experiance and Ive been riding motocross all my life so Im not new to speed. I have a 99 Yamaha YZ400f that is a blast to ride but Im now looking for a streetbike. Im 6'0 and 200lbs if that helps at all. I have been concidering the Yamaha r6, GSXR750, honda 600rr and suzuki sv650...Im sure there are more choices but thats what Ive looked at so far. My limit is 7,000 dollars. All good choices for bikes, sit on a few, and maybe test ride one or two before making a decision.7G's will buy a nice bike. I wouldnt suggest starting out on a sportbike. I know you said you have some street experience and have ridden MX all you life, but the things you learn on a motocross track mean nothing on the street. IMO, you would be better off to buy a cruiser, ride that for about 5 years and then once you feel like you are an expert roadrider move to a sportbike. Any sportbike is going to be very fast and powerfull and in the hands of a novice that can be a very dangerous thing. Im not trying to discredit you or your riding abilities, but Ive seen way too many newbies who thought they could handle a sportbike and were wrong. I have developed my instincts in the woods which is just as dangerous if not more dangerous than the street. Flying inches from trees and rocks at speed is no joke. My Yamaha yz400f has seen speeds over 80 (gps) mph on the trail and I am very aware of the dangers. The thing is a rocket! Ive been riding since I was 5! to call me a newbie and tell me I should get a cruiser and ride that for 5 years is insulting. heck my first "street" bike was a buell blast! Maybe I should have been more clear in my original post. BTW I just picked up a 2004 Aprilia rsv1000r and it is awsome! it was a bit more $$ but I fell in love with it. Thats what riding is all abou. the love and respect for the machine.